PT. 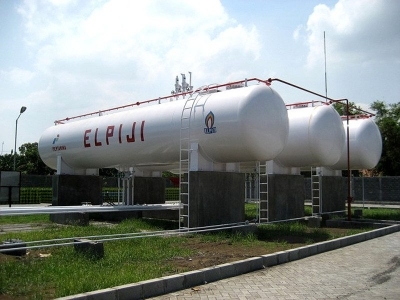 BETJIK DJOJO has grown into leading and trusted Liquid Petroleum Gas (LPG) supplier and has successfully served a growing demand of its customers nationwide. The Company was established in the early 1930s and its started its business in tobacco and gasoline industry. 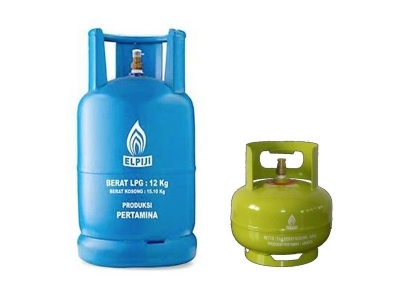 In 1969, the Company started its LPG industry, covering the area of distribution for East Java. In the early 1980s, the business expanded into petrochemical industry and gas equipments supplies including gas piping installation for LPG and Natural Gas. Furtheremore, for the LPG distribution they cover from cylinder for domestic use to bulk distribution for industrial use. 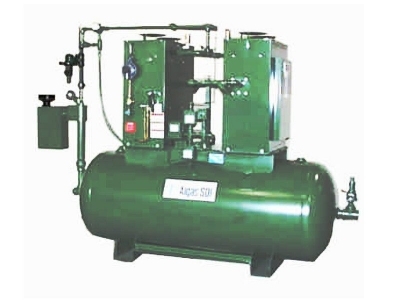 They also provide LPG equipments for lease or sale such as LPG tank, LPG pump or compressor and other LPG accessories. 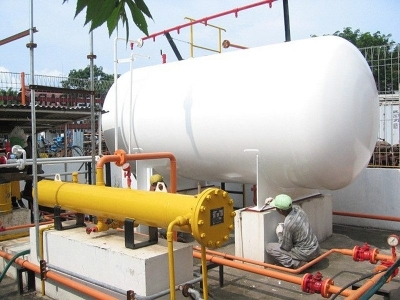 Their service in LPG distribution has been recognized by Pertamina. Mutual relationship between management and customers has sustained our growth in this industry. 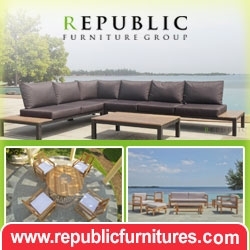 Their 75 years of experience and reputation have generated industrial accolades. Anything that they can perceive from BETJIK DJOJO regarding its profesionalism and expertise is its long journey of nurturing, developing and innovating from the very beginning. The 75 years of tremendeous experience have now established a sound reputation for the company to generate indutrial accolades.